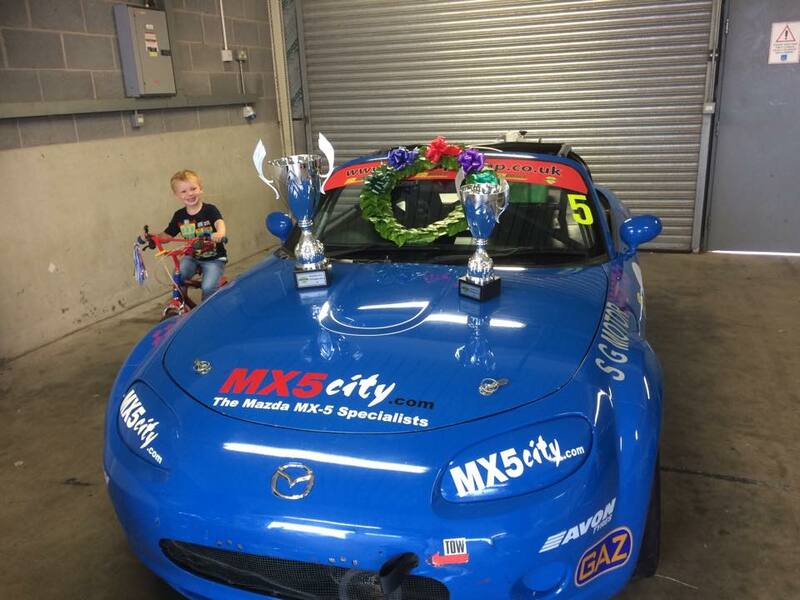 MX5 City sponsored driver Jon Greensmith just misses out on Championship! 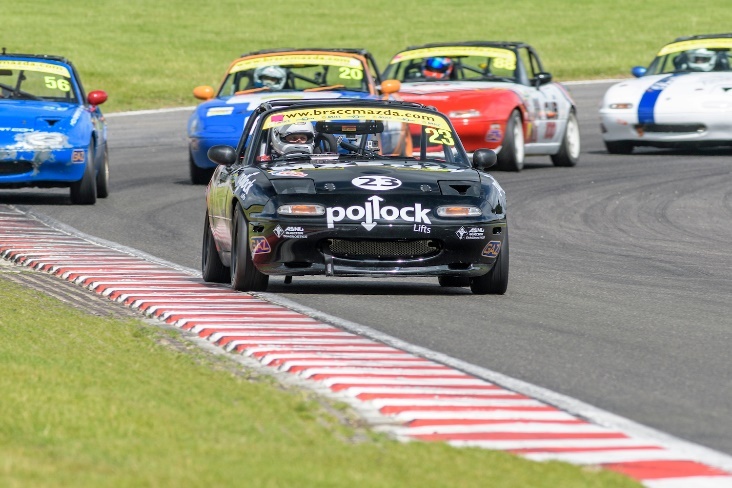 This past weekend at Silverstone Circuit marked the MX-5 Championship & Super-cup's final 3 rounds, being a finale it did not disappoint! 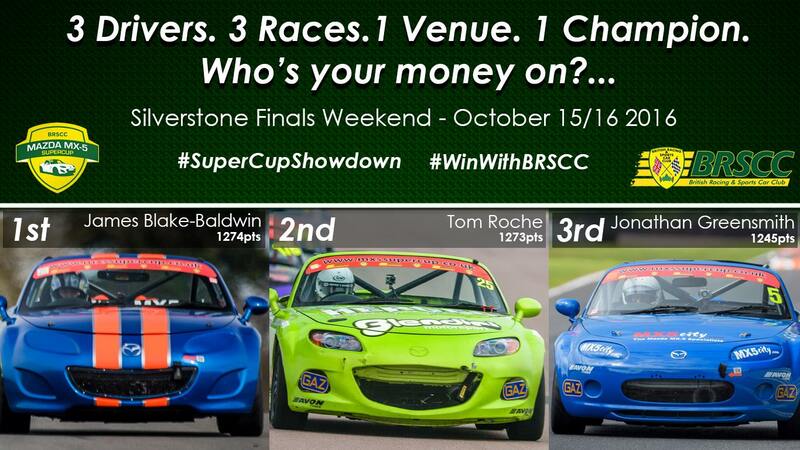 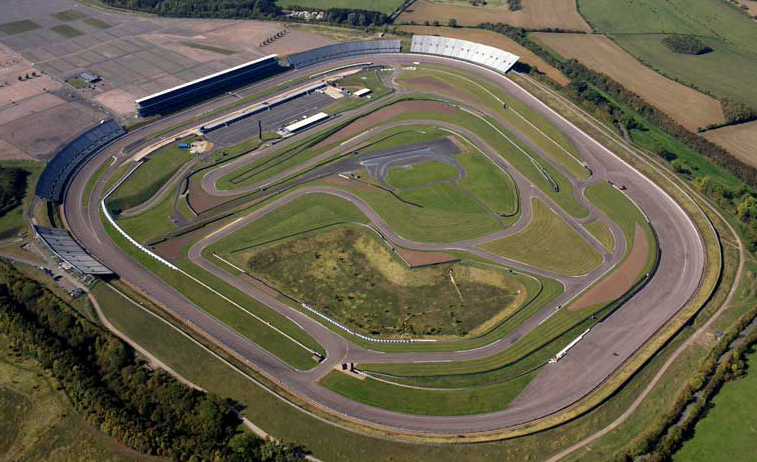 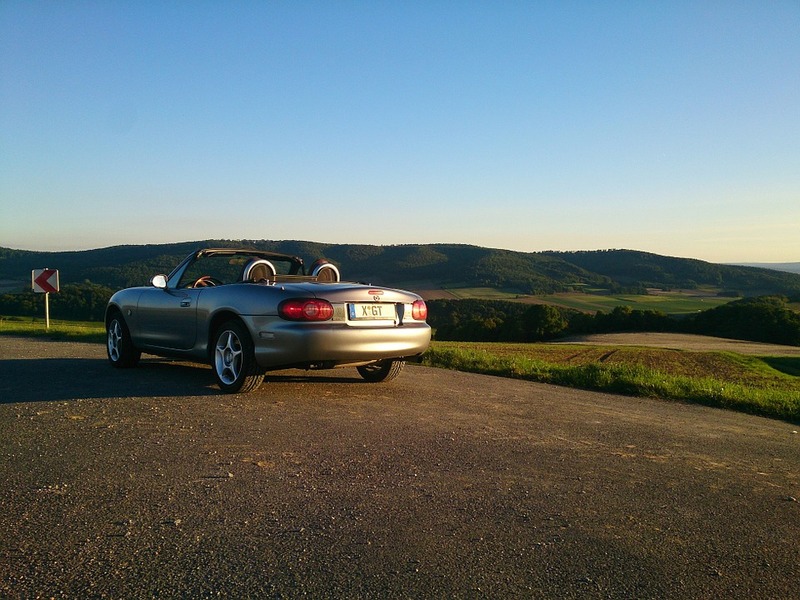 Mazda MX5 Triple Header Finale at Silverstone International This Weekend!! 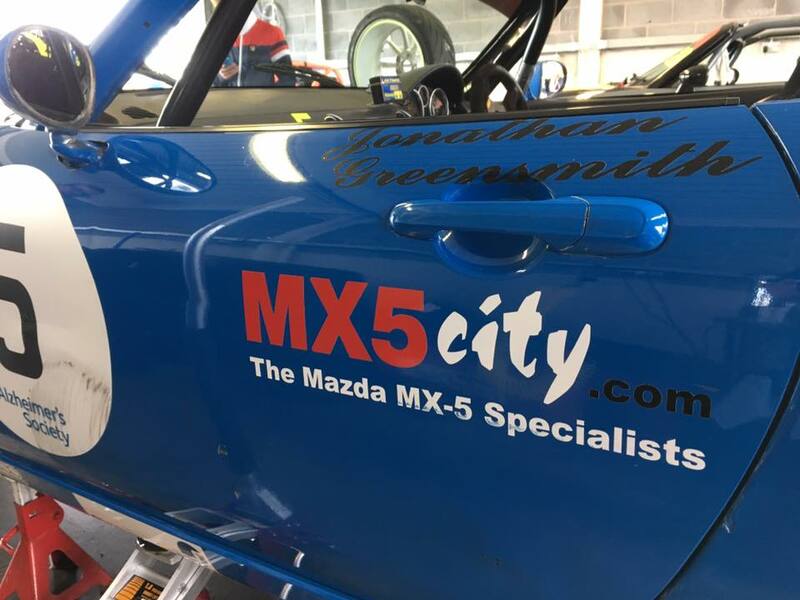 It’s been a rollercoaster ride of skill, superiority and all weather action over the BRSCC Mazda MX5 Supercup and Championship season, full of high energy racing and head to head theatrics. 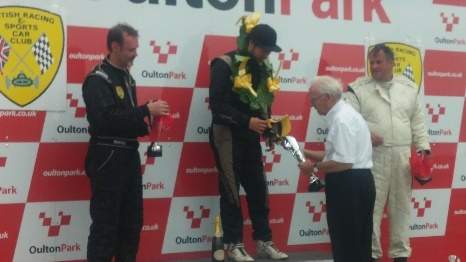 Here's our personal update from Go4itracing on the Brands Hatch round in July! 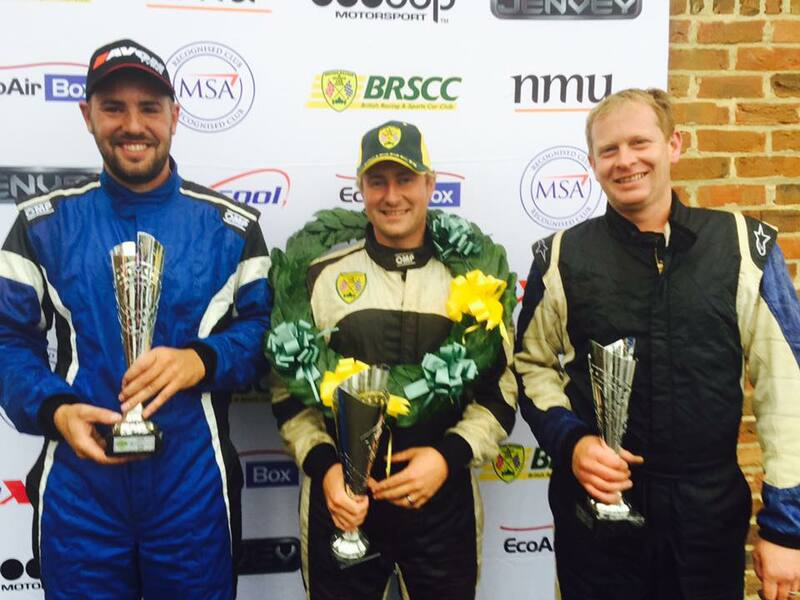 Catch up on BRSCC Championship with Go4itRacing! 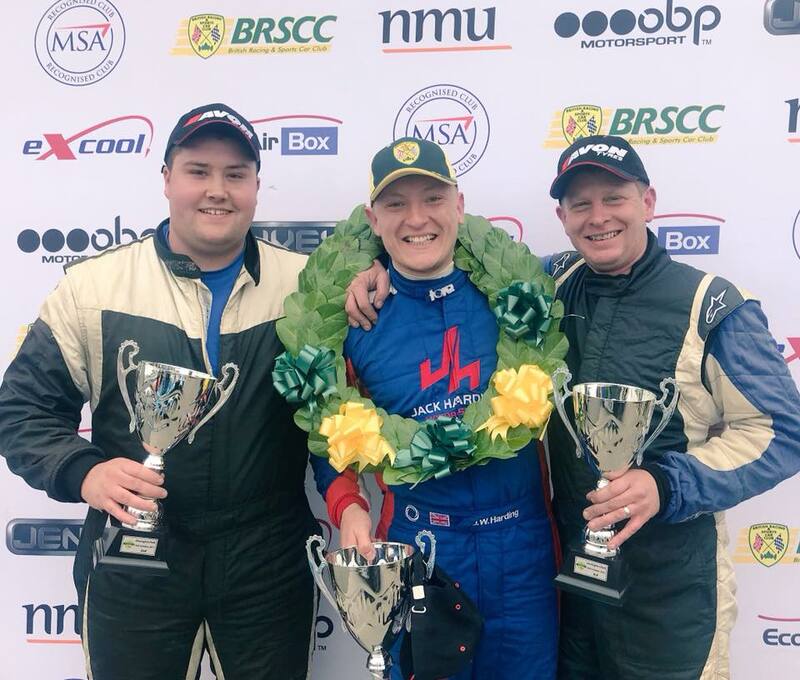 Kevin (#41) was away enjoying the thrills of the F1 Grand Prix in Silverstone, the team still consisted of Martin (#23), Andrew (Go4it competition winner #32) and Jack “Captain” Warry (#132). 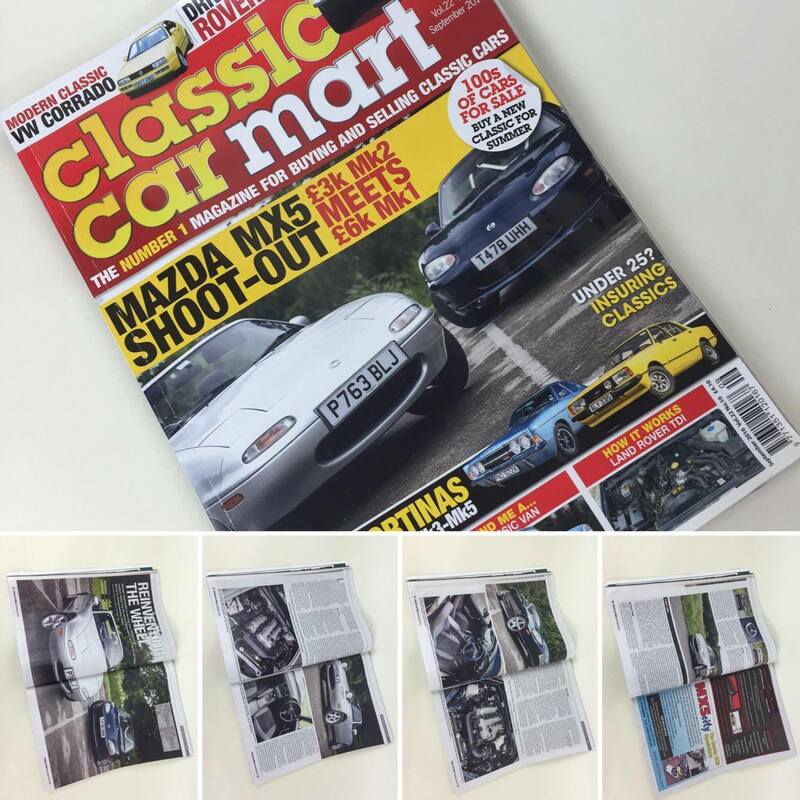 This September issue two models from our forecourt(unfortunately sold now) make an appearance in the well renowned classic car magazine Classic Car Mart. 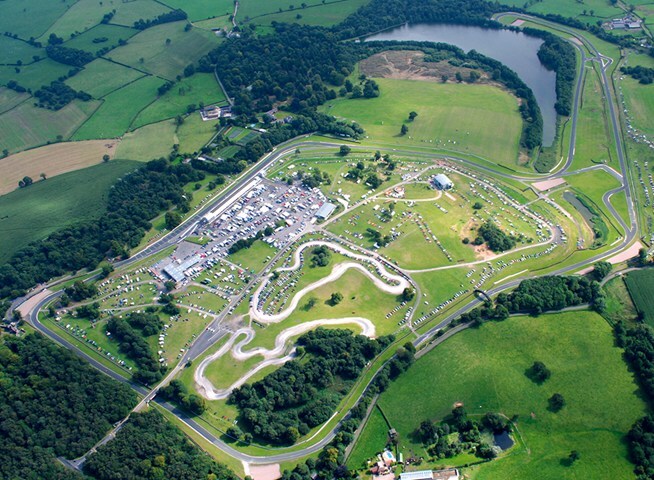 The Finale is upon us! 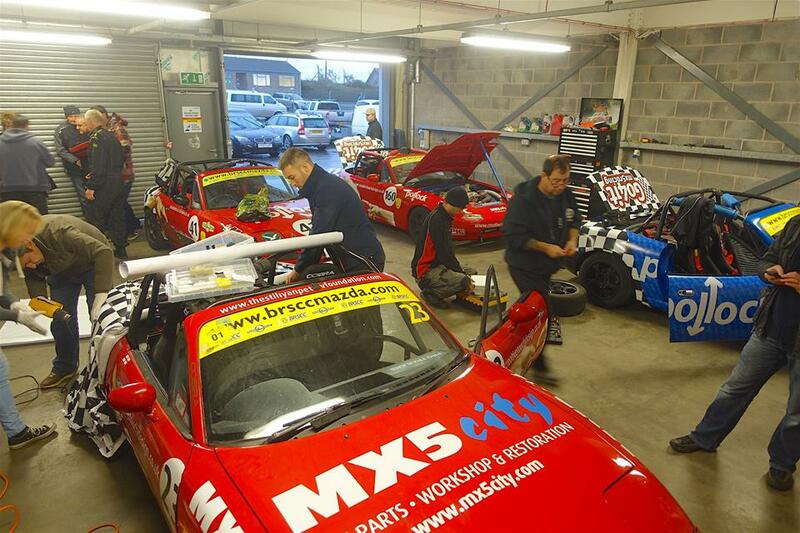 MX-5 Championship &Supercup is here! 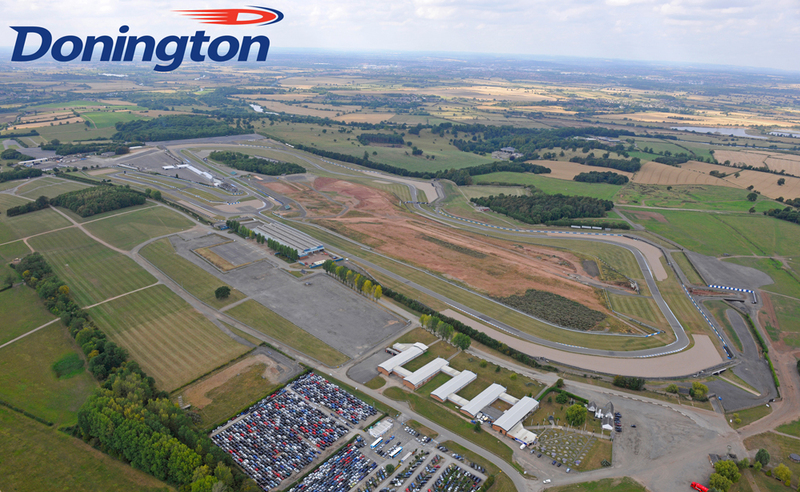 This weekend marks the final rounds of the Racing season at Donington park.